Do they have to disclose commission to the Federal Election Commission? This is a great site. 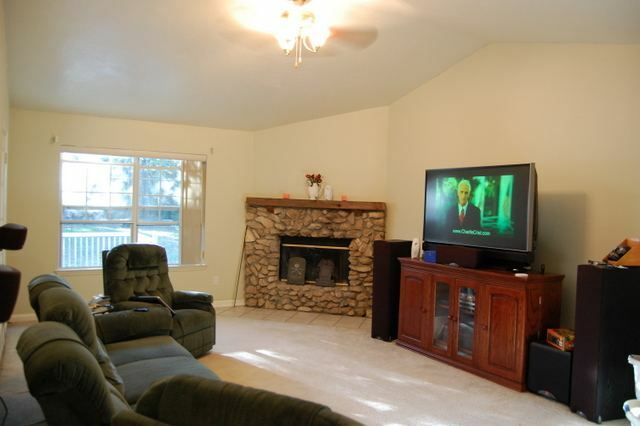 You point out everything that bugs me when I am looking at homes online. Don’t people realize that with so many houses to choose from, we buyers are going to be fickle, and are going to flip right past their house if it has bad photos? I particularly hate the overweight guy in the recliner. You just know Bubba refused to move, and gave his wife and the Realtor grief about it, too. Do I want to live in his house? Heck no!